A few years ago some states started to pass legislation allowing consumers to protect their credit reports by placing a PIN number on the credit file. Once this security device is in place new creditors are not allowed to pull the credit report. Only existing creditors, government and law enforcement can see a locked credit report without having the consumer's consent. Such strong protection has both pros and cons. • Crooks will not be able to open a new account in your name. You, your existing creditors, government entities and law enforcement, can access your file. A prospective creditor would see a message or code indicating that the file is frozen. They would not be able to see your credit history or credit score. Almost all credit grantors check credit reports before letting people open an account. Once you freeze your account, it stays frozen until you unfreeze it. 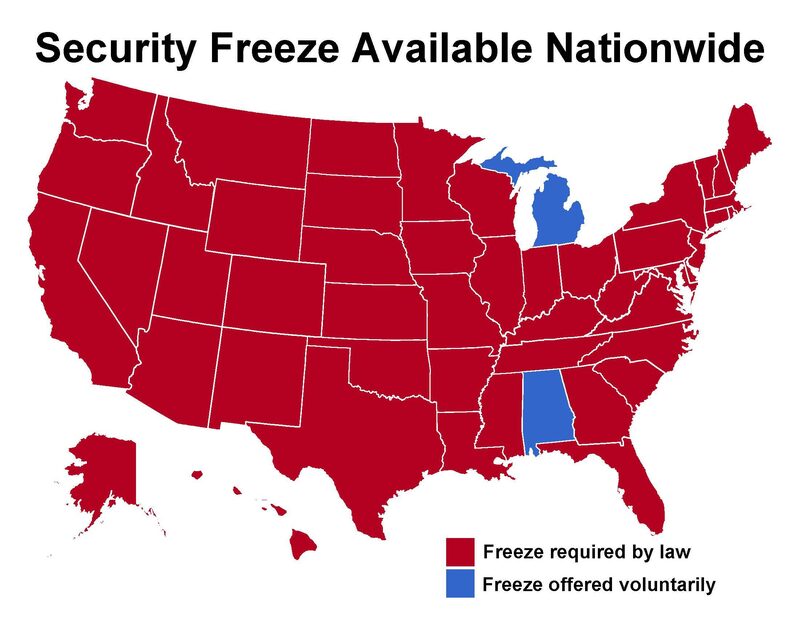 • You can easily manage your security freeze. Once you have made your initial request by mail and received a personal identification number, you can manage your credit freeze by phone, online or giving that PIN Number to the financial institution where you are going to apply for credit. • You have to pay in order to lock your credit file. Freezing your file is free only if you are an ID theft victim and you have filed a police report. Consumers who only want to safeguard their file, must initially pay a fee to each of the three credit agencies. In some states the credit bureaus charge a fee to temporarily unlock your credit report. This may vary from state to state. •A freeze doesn't protect your existing credit accounts. • You must lift the lock before you apply for new credit. There is a legal provision in some states where the agency must lift your credit freeze 15 minutes after receiving your electronic or telephone request during normal business hours. If you request it by mail, the agency has three business days to act.